Cane Ashby&apos;s marriage isn&apos;t the only thing needing to be patched up these days. 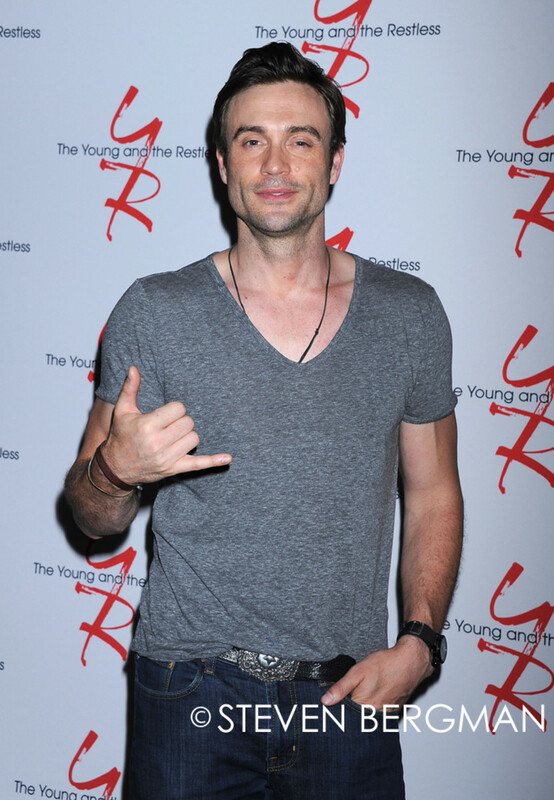 The Young and the Restless hunk Daniel Goddard revealed on Facebook he broke his arm filming an upcoming fight sequence for daytime&apos;s top drama! Sounds like Goddard may be Genoa City&apos;s answer to Tom Cruise. 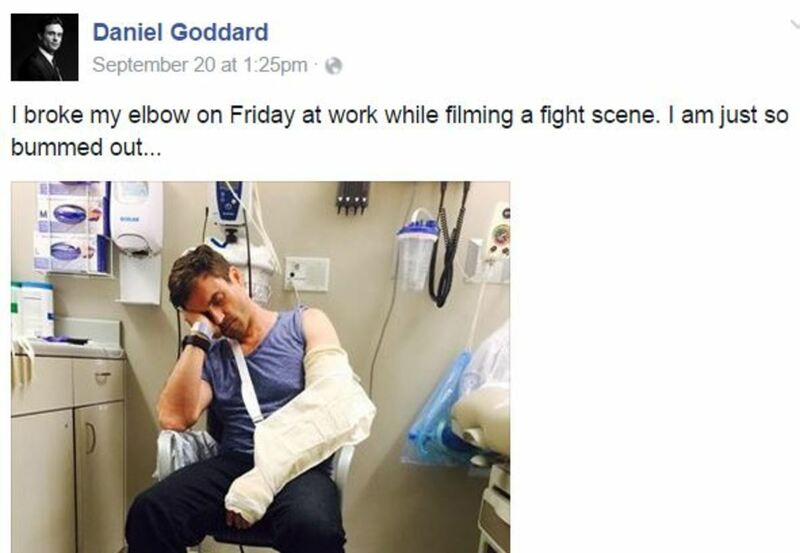 The movie star famously does his own stunts, which have resulted in a myriad of scrapes over the years. I wonder who Cane comes to blows with? The solid money would be on Joe Clark (Scott Elrod). The good-looking sleazeball is still sniffing around Cane&apos;s wife Lily (Christel Khalil) on the CBS sudser. Be careful over there at Television City, boys! 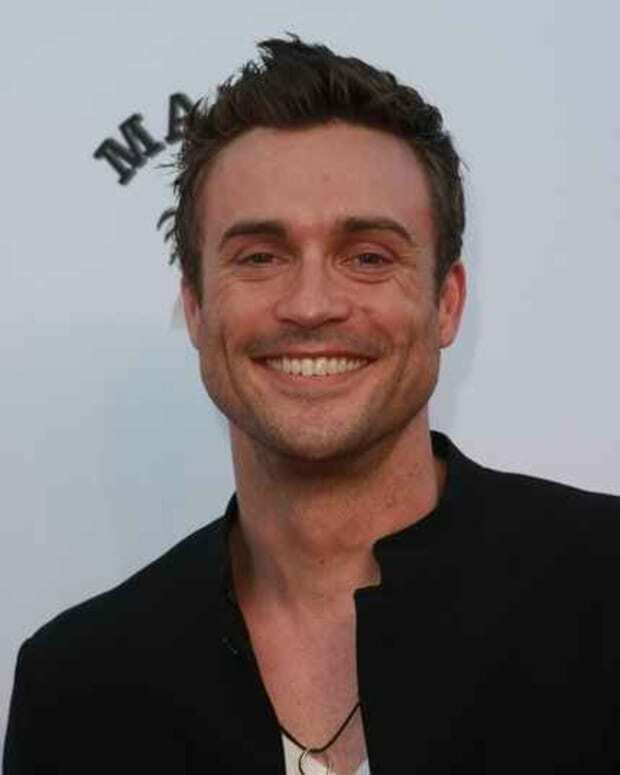 Daniel Goddard Injured in a Moped Accident!